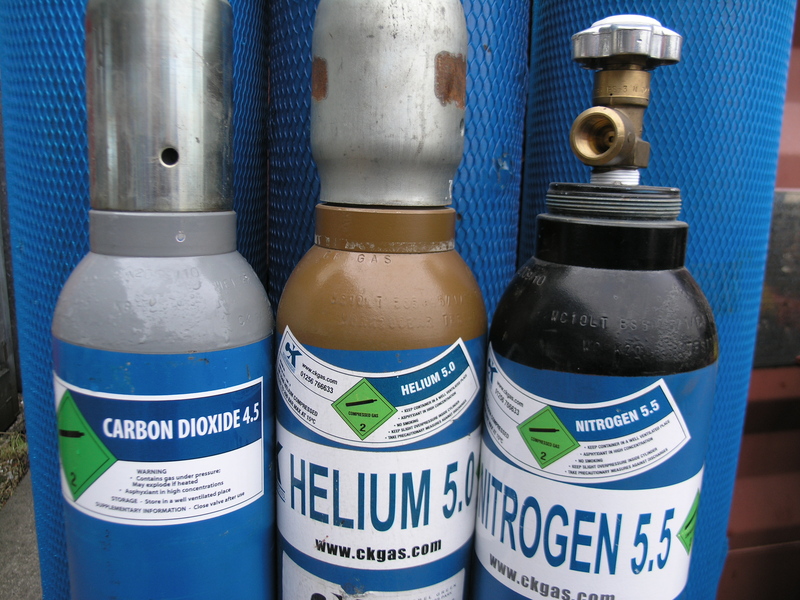 With our decades of experience in the commercial gas sector preparing calibration mixes and industrial standards CK Isotopes are able to produce bespoke mixes to the highest standards of accuracy and quality. Our state of the art filling facility combined with modern on line GCMS analysis means we can produce highly accurate mixes to your exact specification. Whether it be percentage, pressure, ppm, ppb or analysed delta values, no job is too much. Combining this with the cylinders and gas handling technology means that we can supply your mix with the corresponding connectors, regulators, lines and even full lab installations to go from cylinder to instrument in one hassle free go.